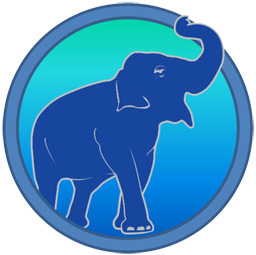 ElephantCoin (ELP) is the latest Litecoin-based crypto coin, uses Proof of Work. It combines the regular blocks with random super blocks (feature from Luckycoin). It has block target 20 seconds and zap fast transaction confirmation, it also supports transaction messages (feature originally introduced in Florincoin). The prize will be halved every 2 years.